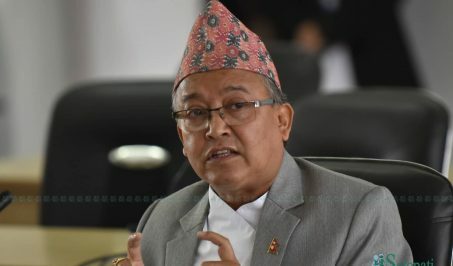 Standing committee member of ruling CPN Devendra Paudel has claimed that the problem in relationship with America following Chairman Pushpa Kamal Dahal’s statement has already been resolved and Dahal has been invited for visit of America. 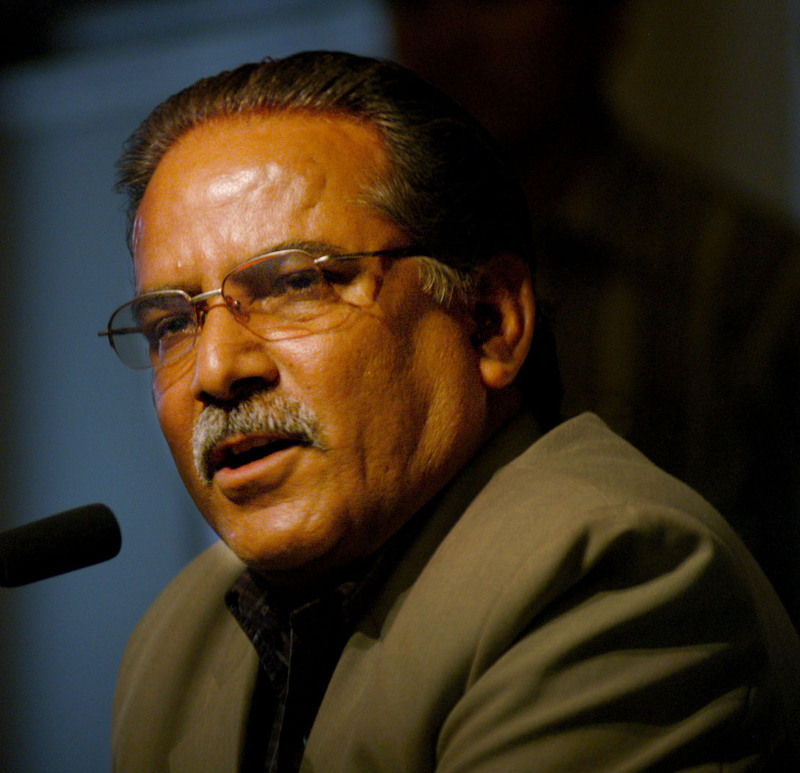 He also claimed that Dahal did not commit a blunder by issuing the statement. Dahal issuing a press statement on January 25 had condemned America accusing it of attempting an imperialist coup in Venezuela and called the intervention in internal affairs of Venezuela unacceptable. 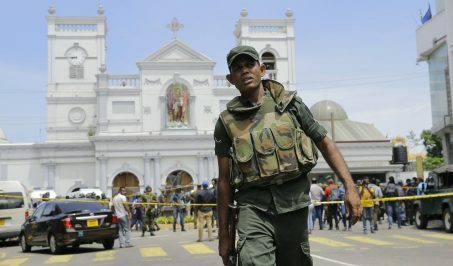 The US Embassy in Nepal had sought the government’s official position on the political developments in the Latin American country after Dahal’s statement and the Foreign Ministry on January 29 issuing a statement said the government believes that there should be no external interference in internal affairs of any country. The US State Department also summoned Nepali Embassy in America Arjun Karki to clarify about Nepal government’s position on the issue while US Ambassador to Nepal Randy Berry did not attend the government’s briefing to foreign diplomats held in presence of PM Oli last Thursday. The ruling CPN then reiterated its stance against American interference in Venezuela and said the problem there should be resolved by the Venezuelans independently and through peaceful means. 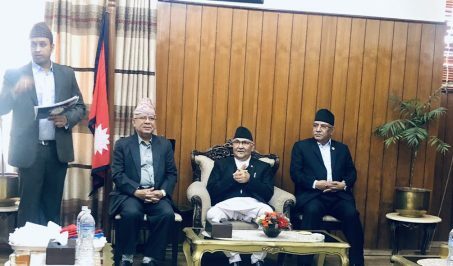 The party’s secretariat meeting held at the PM’s official residence in Baluwatar on Monday clarified the party’s stance against American interference in Venezuela, and warned everybody concerned to not have any illusion about the issue and not indulge in misinformation about it.